It will spend billions to buy a huge chunk of EMI Music, and invest in smartphone cameras. 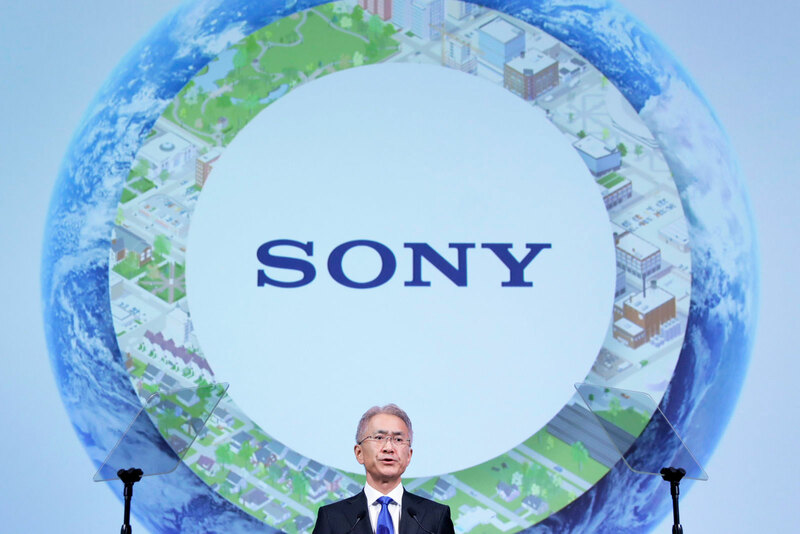 Sony's turnaround was started by its former chief, Kaz Hirai, who insisted that the business kill off weaker businesses to focus on its strengths. His replacement, Kenichiro Yoshida, has unveiled his own, three-year plan to help continue the work that his predecessor began. The biggest is likely to be the $9 billion investment in image sensors, an area where Sony is arguably king of the hill. Its hardware is used in pretty much every smartphone worth talking about, and since many now use dual cameras, Sony's profitability has increased. The other is that Sony will spend $2.3 billion buying the largest chunk of EMI Music Publishing that it didn't already own. Once the sale is complete, the Japanese giant will own 90 percent of the publisher, not to mention that it already has its own music publishing arm. But wait, there's more, since Sony is also hoping to get people to spend more time with their PlayStations by getting more folks onto PlayStation Plus. In addition, it'll invest more of its cash into building first-party games and "add-on content," which we're taking to mean more DLC. As for its long-suffering movie studio, Yoshida has said that it will double-down on good-quality screenplays that exploit existing IPs. So expect plenty more side-sequels, remakes, reboots and the such like Jumanji: Welcome to the Jungle, which made nearly a billion dollars at the box office. Part of that plan also saw Sony invest in the company that owns Charles Schultz's Peanuts cartoon, so expect lots more Charlie Brown in the future.